← Template Freebie for you! Fridays are always big release days in digiland. Today I have three pages to share … all the highlighted products are on sale too! First up is Glitz Design’s newest digital release “Felicity”. It is gorgeous and summery with nods to a tropical paradise and a hot pink and cool aqua blue color palette. Find it on sale at SnapClickSupply.com this weekend. Next up is this playful, super cute kit made with Creashens’ newest creation: Everyday Flair! It is adorable and whimsical and you can find it on sale at Pixel & Co. Plus Creashens is the Featured Designer over at Pixel & Co. this week, which means all her gorgeous creations are on sale! Check out her interview on the Pixel & Co Blog and comment over there to win a $5 GC to her shop. 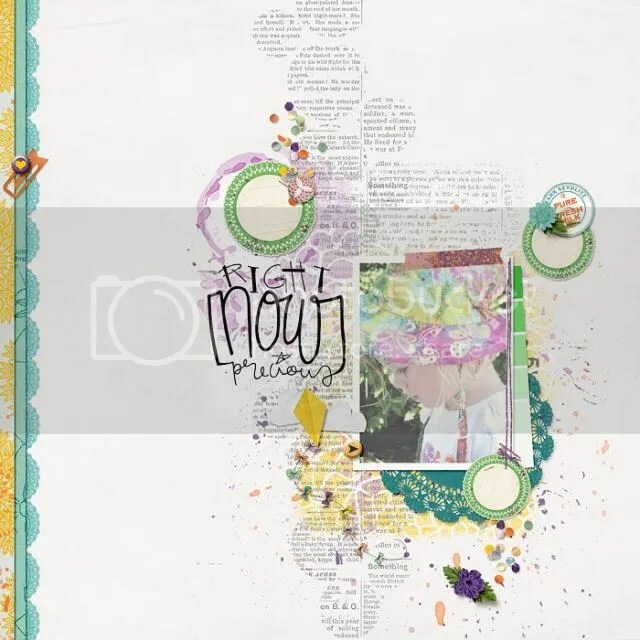 Last page for the day is with Lynne-Marie’s amazing June BYOC “Fresh” collection at The Lily Pad. It will be on sale all weekend along with all the other delicious BYOC goodies from TLP designers. This page was made with the lovely Pink Reptile Designs’ BYOC “Say Wha?” elements as well. That’s it for now. I hope you have a fabulous weekend! All of these layouts are fab, but I especially love your Felicity one!! 😉 Thanks for sharing this on your blog!! You are very welcome Lea!